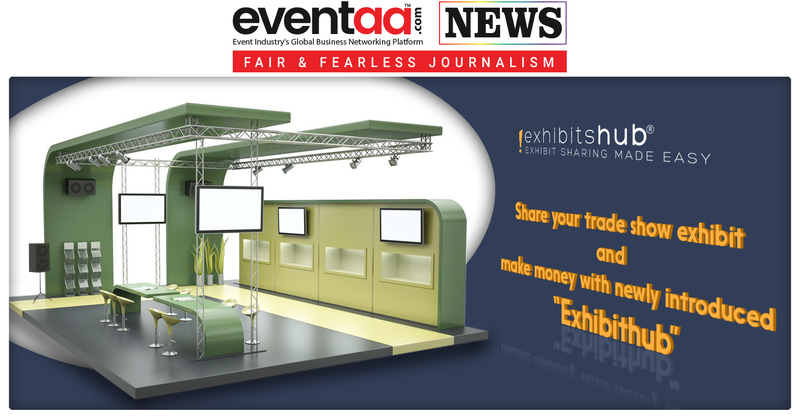 Considering the rising cost behind preparing the custom-built event booth, "Exhibithub" an exhibit sharing platform proposed a new idea to help event exhibitors. The model is based on concept – “Borrow a trade show exhibit…save money; share a trade show exhibit…make money,” said Christopher Kappes, founder of Exhibitshub. The platform enables exhibitors’ on-demand access to high-quality exhibits not used by their owners. 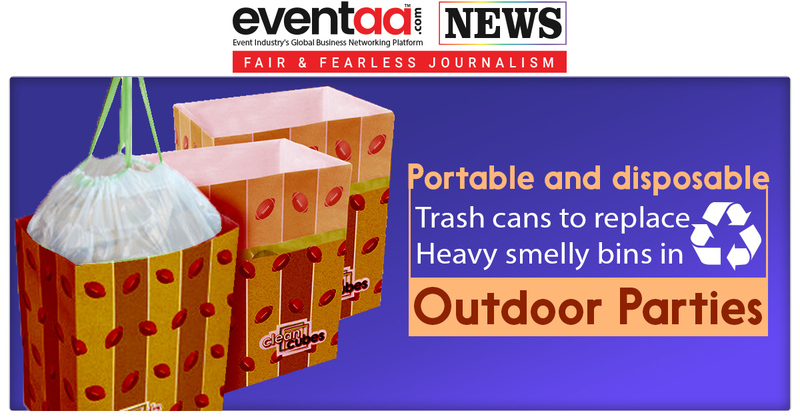 All they have to do is simply enter exhibits requirement as per exhibit type, size, design, budget, and city. Once exhibitor select booth options that meet their criteria; they can book high-quality custom exhibit. This way exhibitors can save money usually spent on building custom built event booth while at the same time booth owners can make some money renting them to exhibitors. However, currently the platform is operating in the U.S alone. Since exhibits ship locally and are serviced by an in-city team, time and expenses are significantly reduced.